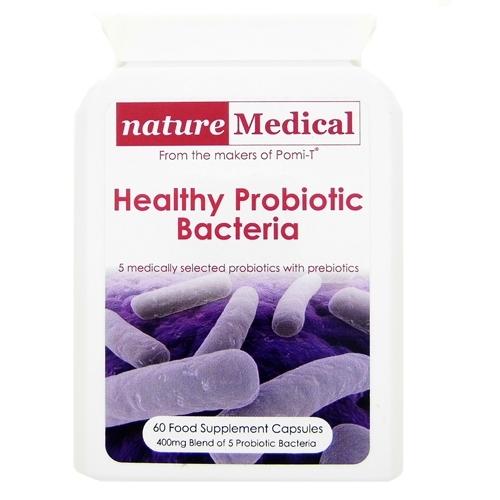 What are probiotics and prebiotics? What are fish oils and essential fatty acids? 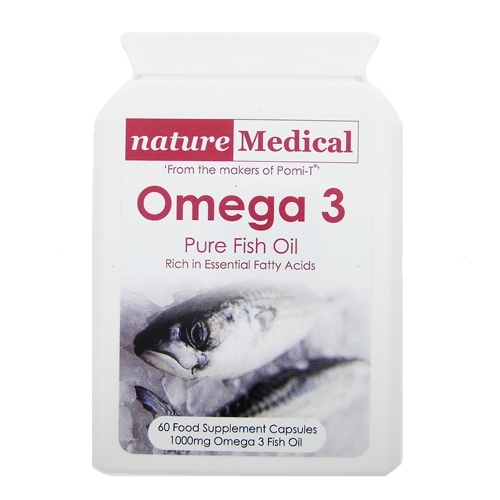 Why buy Naturemedical fish oils? 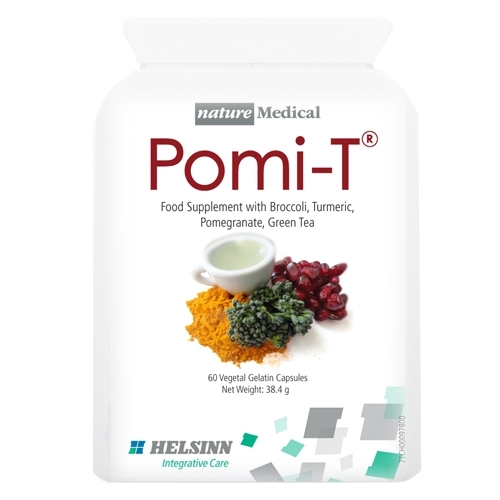 Shop for natureMedical Supplements – All prices include UK delivery.